Oh my goodness, y’all. This episode of the Southern Fried Girlfriends is hysterical. This is the perfect show for early in the year if you’re tired of all the diet bull-hockey, frustrated with unrealistic goals, and reeling from unreached resolutions. 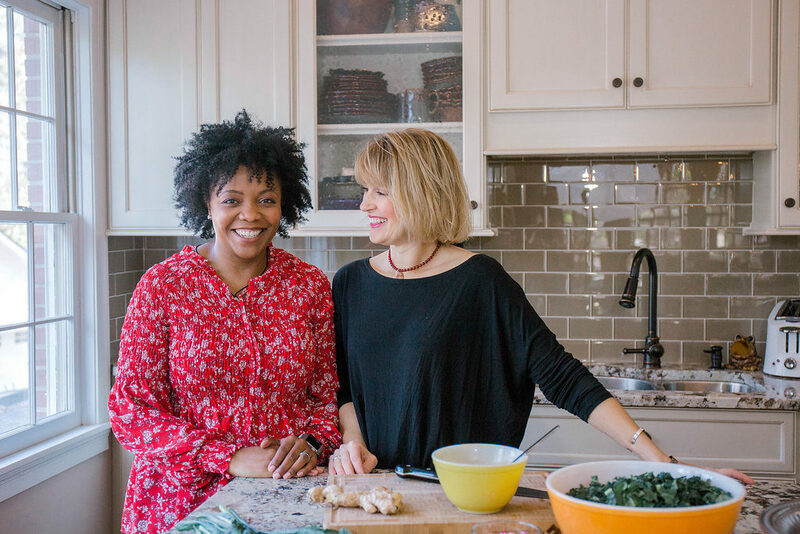 Dee and I reviewed four of the most popular fads in diet and nutrition and got real about weight and accepting those extra pounds and the tough realities of weight management. We also touched on some pretty controversial topics. Disclaimer: I’m not a lawyer, physician, or an expert in all these areas (but I am in nutrition!). To be honest, it’s not completely my goal to talk you out of any of these things. My goal is to get YOU to think critically about the promises, sales pitches, and pitchers tossing out all manner of nutrition, diet, and health advice. We also talk about one of the most researched, proven ways to eat for long-term good health – The Mediterranean Diet. Give Episode 29: Hot Diet Trends for 2019 a listen and let us know what you think!